Happy weekend everyone! The weekends seem to be the only time I am getting to do blog posts at the moment - sorry about that! I would say I will be better - but I can't see that happening anytime soon! I was very excited when I checked my pigeon hole at lunch on Friday - lots of boxes from Book Depository had arrived. Just going on Book Depository makes me excited - who wouldn't love books, books and more books and free shipping. So I might just have spent a little bit of money - but I am happy with my purchases so far.... (I've got a feeling there are a few more boxes to come - oops)! I really liked the look of My Even Day and had to get One Odd Day to go with it. I am channeling my inner lower primary teacher with these ones! 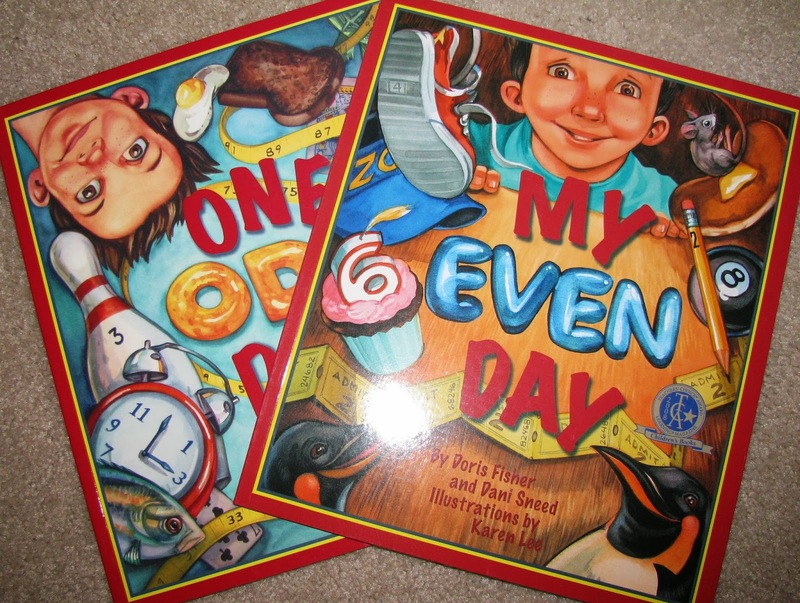 I love both, but love the potential of teaching the skill of doubling with my even day also! More junior books - great for counting and introducing the concept of fractions. 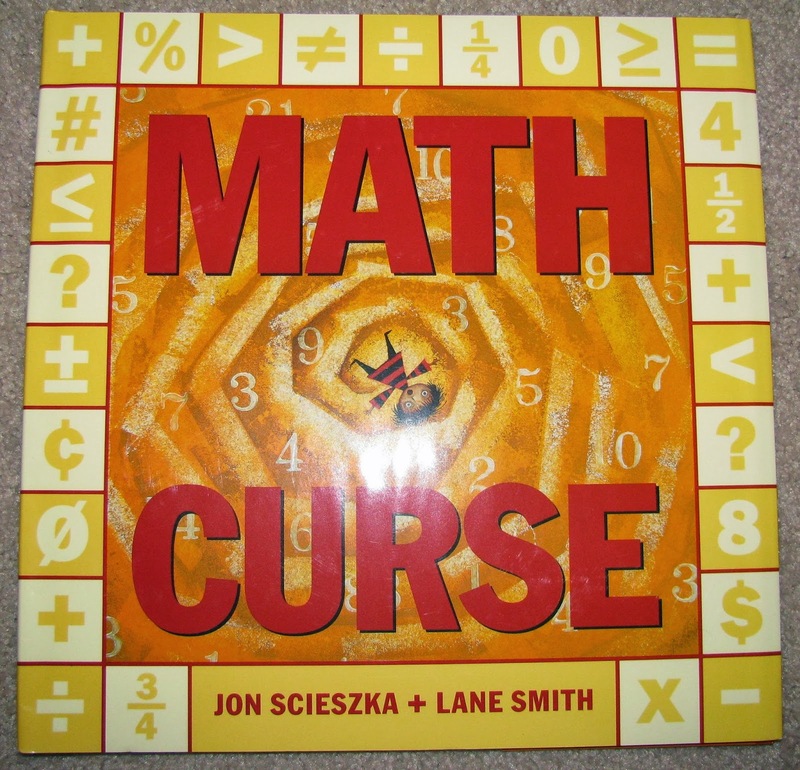 I have wanted to purchase the Math Curse for a looooonng time so I so happy I finally have it! 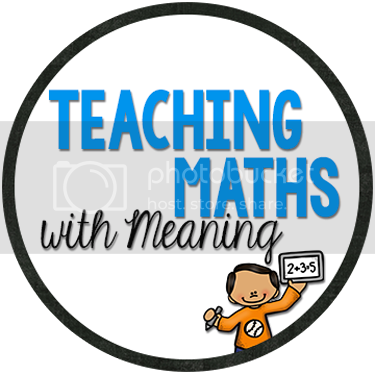 This would be a great book to explore at the start of the year when we do our topic on "Maths is Everywhere". LOVE! 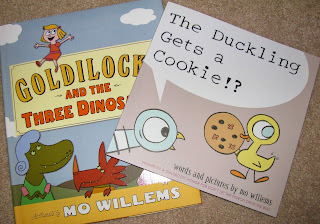 And of course you can't go onto Book Depository without checking to see if Mo Williams has any new books out! I was opening the books with the kids on Friday afternoon and they were so excited to read Goldilocks and the Three Dinosaurs and then they saw a new pigeon book - they were screaming!!!! We love the pigeon books! 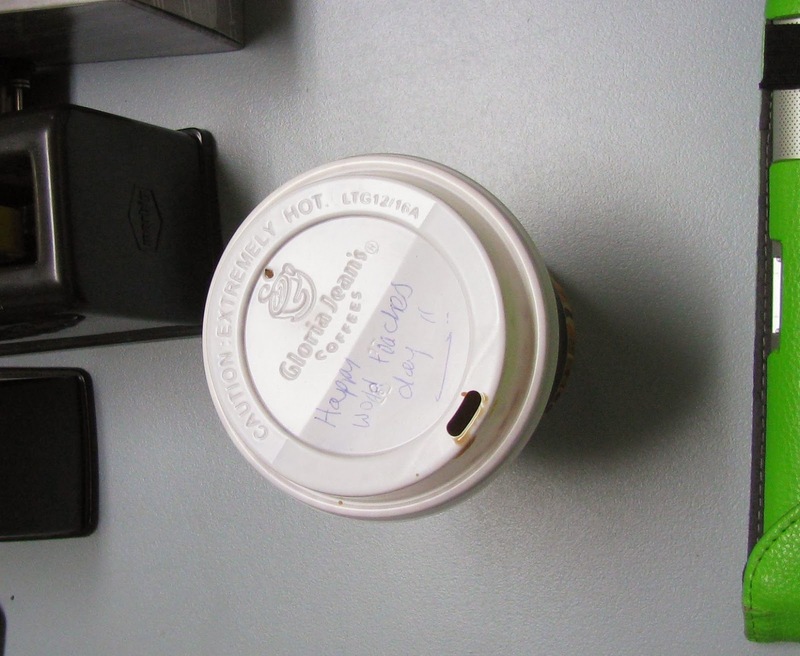 Australia celebrates World Teacher's Day on Friday the 25th of October and I got surprised with a morning coffee from one of the Mum's in my class - just lovely! 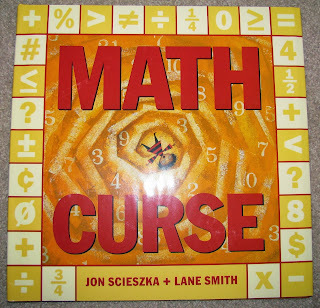 I LOVE Math Curse! I had a fabulous uni lecturer for maths in my second year and she read this to everyone in one of our lectures... I ran out to buy it the next day (lucky I worked in a book store at the time!). And I read Goldilocks and the Three Dinosaurs to my kiddos last week as part of our fairytale integrated unit of work. Talk about love for an author! They love Mo Willems, for sure! 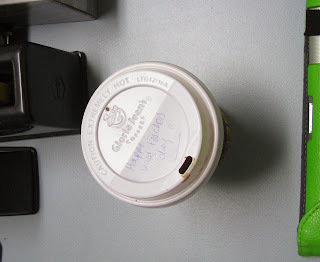 Thanks Stef! You know, if we taught together we would save a lot of money! I think no matter how old they love Mo Williems! 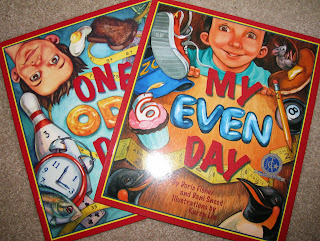 Such fun books! 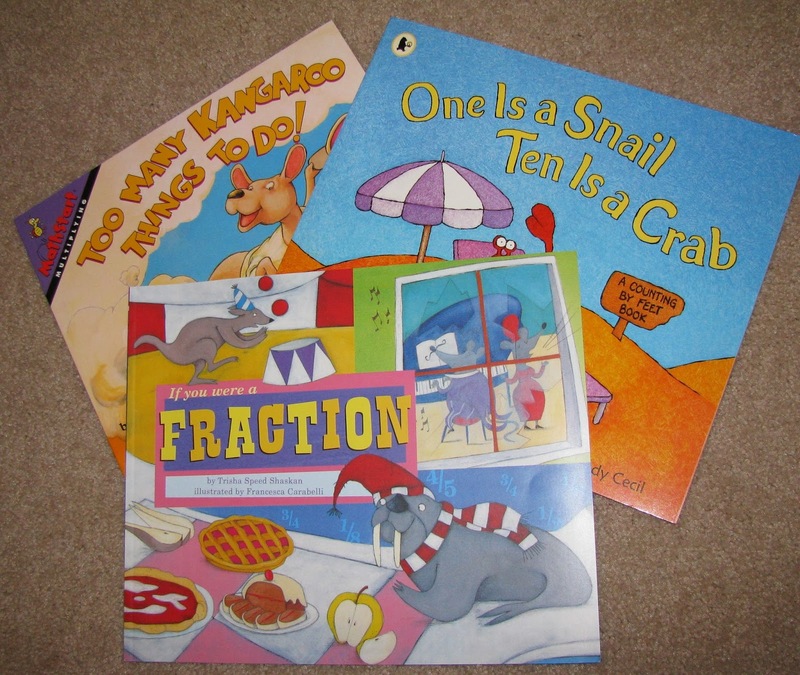 Hopefully in 5 years or less one of my math picture books will be in your library : ) Great job keeping up with your blog!